Oye Millsapsians! Thinking about studying abroad in the Yucatán next fall for the same price as your regular Millsaps tuition? Well if you weren’t thinking about it before just now, you’ll probably want to start after you see all the fun things in this video that we’ll be doing here without you. 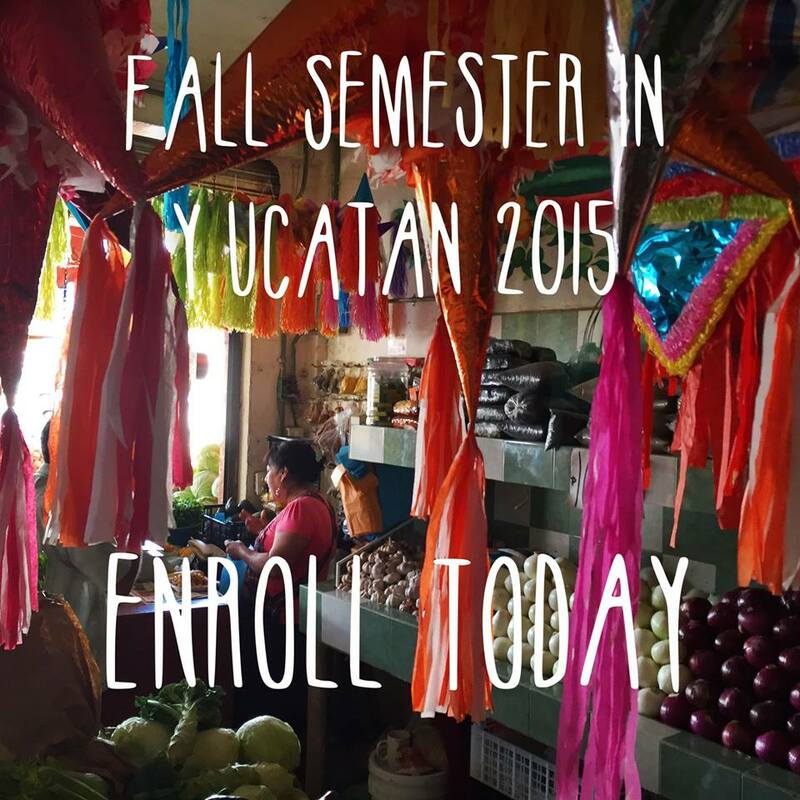 Long story short, studying abroad in the Yucatan is a decision you won’t regret. 2:11 – Bienvenidos a Kiuic, The Maya ruins near the Millsaps Kaxil Kiuic Biocultural Reserve! Yes you can in the Yucatán!